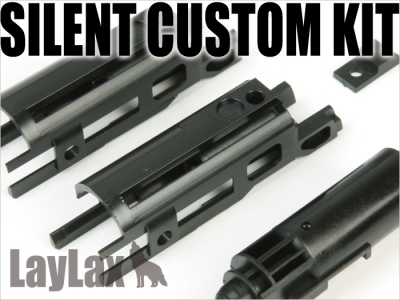 Home > Laylax > Laylax(Nineball) NB Marui Hi-CAPA 5.1 Silent Custom Kit. 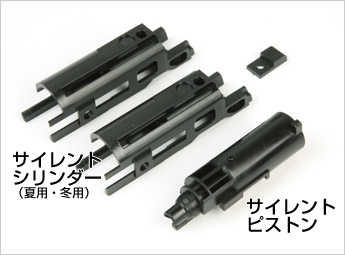 Laylax(Nineball) NB Marui Hi-CAPA 5.1 Silent Custom Kit. 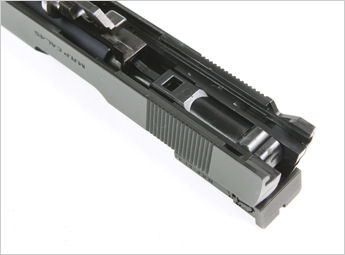 Shortens the recoil stroke making the pistol quieter. Summer and winter kits included.